Solihull in the West Midlands has a population of just over 200,000 residents at the last census. 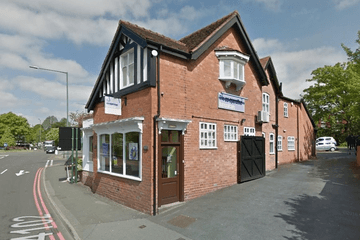 Due to the diversity of its multicultural population there are many funeral directors in the Solihull area who are able to provide a wide range of funeral arrangements to meet the needs of these communities. Solihull is well provided with places of worship, including Church of England, Methodist, United Reformed and Roman Catholic churches. There are also two Mosques that serve the needs of Solihull’s Muslim residents and a local Hindu Temple. In addition, an independent Orthodox Synagogue provides services for the Jewish community not just in Solihull but also Coventry and the surrounding areas. 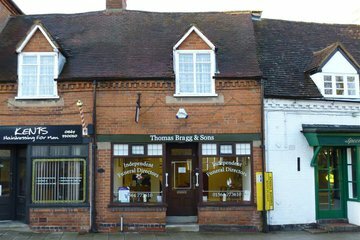 There are three cemeteries in Solihull that offer burial facilities in conjunction with funeral directors in Solihull. These are Woodlands, Widney Manor and Robin Hood Cemetery and Crematorium. Cremations are also available at Widney Manor. 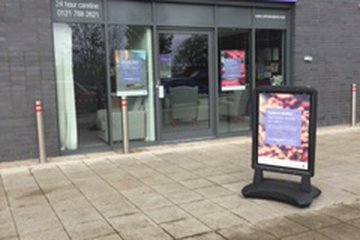 Funeral directors in Solihull are able to advise on burial and cremation arrangements in the local area. 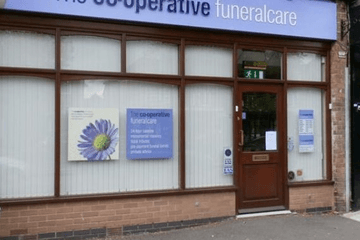 There are nine firms based in Solihull and nearby Shirley, including local branches of nationwide funeral directors as well as several independent businesses. 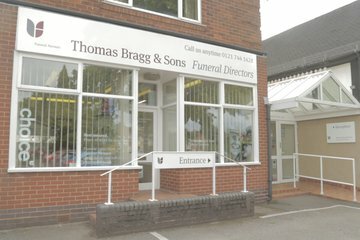 Search for local Solihull funeral directors now to see funeral homes near you. You can filter search results by best rated, most reviewed or nearest to you. Click on a funeral director’s listing to see their profile page, where you can read independent customer reviews, search for recent obituaries, and learn more about the funeral services they can offer to you. Taylor's provided a sympathetic and efficient service, it was very reassuring to have Sam's and Liza's professional expertise at this difficult time. Their attention to detail ensured that everything went smoothly on the day. The family thank them for their kindness and support. They were absolutely wonderful, so thought & caring even over the very very little thinks, I can't praise them enough. My guests who only met them for a few minutes, said how caring they were. I will always class them as our friends in the future.Nobody should ever hesitate in using them. A huge THANK YOU to them. 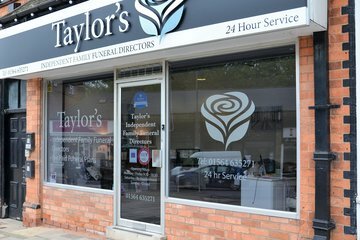 Our family have recently received an excellent service from Taylor’s. It had been our intention to use another service as we had used them previously however they were not able to accommodate the date and time we had planned. 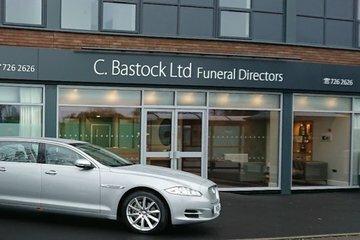 So we sourced Taylor’s as a local funeral directors who were able to accommodate us, they were very professional and unobtrusive on the day and supported both the service and burial. I would not hesitate to recommend them to others or use them again.